After years of training and competing, nothing is better on utilizing your talent than by passing on your love for the sport of tennis onto the future of the sport. The next generation could use your knowledge, wisdom, and personal experience to guide them as they begin their athletic journey. Becoming a tennis coach and getting the right accreditation is all about having the time to invest and getting your foot in the right door. 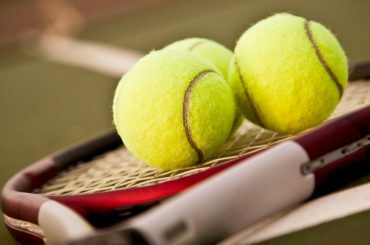 The Tennis Australia is a unique place to teach because of their different accreditation and certification. The door is wide open and easy to jump into if you’re ready. The amounts of courses and training available via ANZ Tennis Hot Shots for all levels makes it easy to get into teaching. 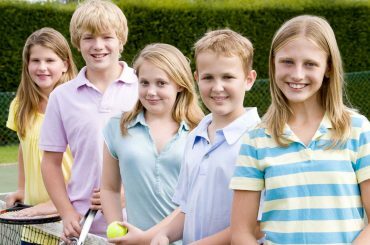 The Community Coaching course with ANZ Tennis Hot Shots is a great first step because it provides you with certification towards SIS20512 Certificate II in Sport Coaching. Develop the right skills on training junior players. Helpful for developing a stronger grasp of the game and teaching it effectively. The Junior Development Course enforces what Community Coaching taught but with a more in-depth focus on delivering and planning coaching sessions with students. The Club Professional Course is the next step that can prepare you to becoming a head club professional. 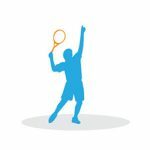 With a strong focus on coaching and building a small business, you will develop a strong ability to teach effectively by utilizing analytical correcting of advanced tennis players. There is an added level of information that can guide on sport psychology, strength and conditioning, and nutrition to help you better guide your students. The Tennis Australia Master Club and High Performance Course are the final two that open the door for high level coaching. 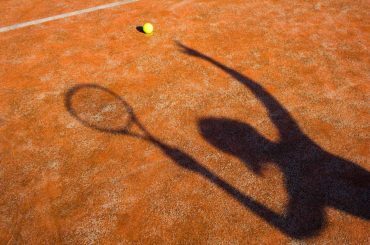 Australia’s Tennis program associates with the Registered Training Organization, and you must enroll before you join these final programs. They both have high level training that guides course participants to know how to analyze matches, improve students’ tennis, apply sport science to lessons, and everything in between to be a successful leader in this sport. 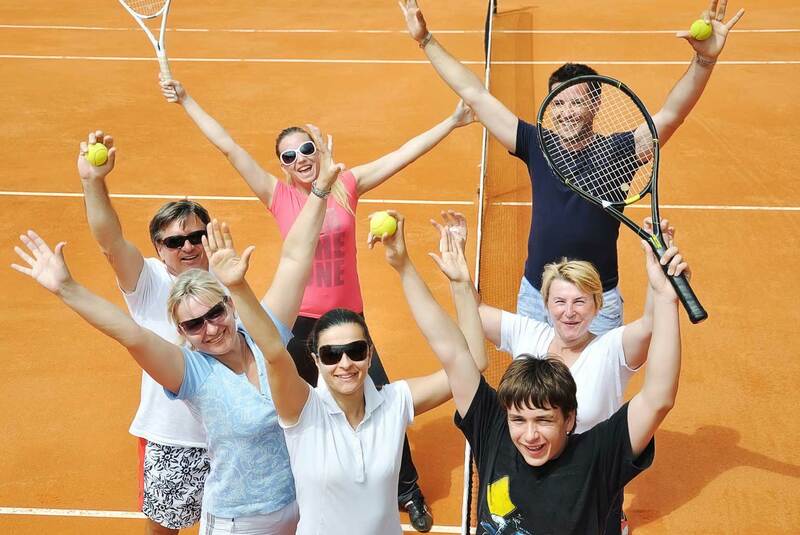 Coaching tennis can be both rewarding and financially beneficial. Being able to take your talent and share your technique can allow you to come full circle as an athlete and a person. Teaching this sport requires serious dedication and hard work to attain the right accreditation, so it’s a new journey in itself to becoming the next big successful coach. If you’re looking for a nice side job teaching newbies get into the sport, there is thankfully an easy way to get in through the Community Coaching course. Coaching tennis can be a passion-filled opportunity that can lead you to a new journey teaching the sport and making money.